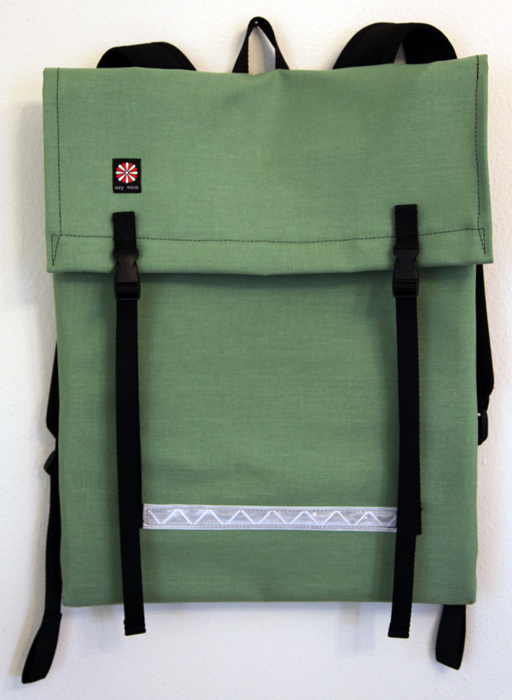 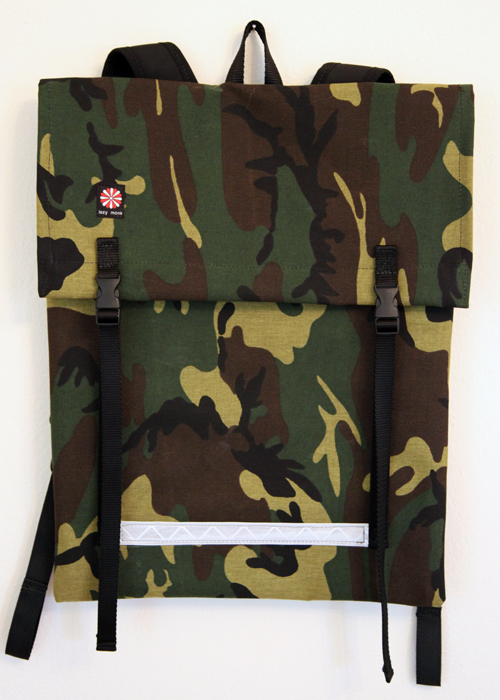 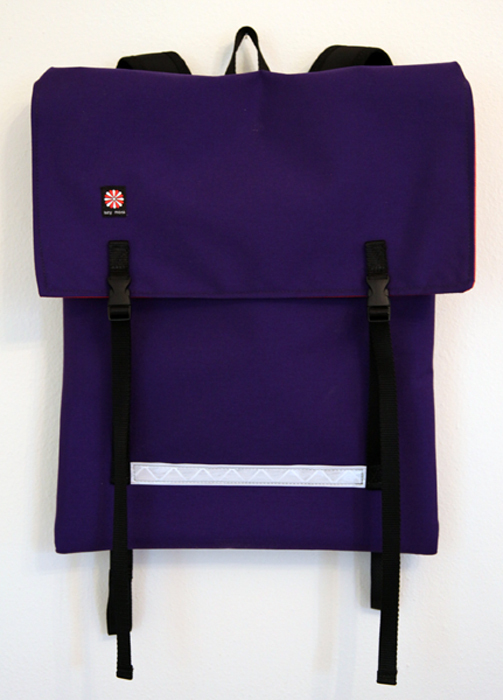 Lazy Monk is releasing our new backpack “MONKPACK” today. 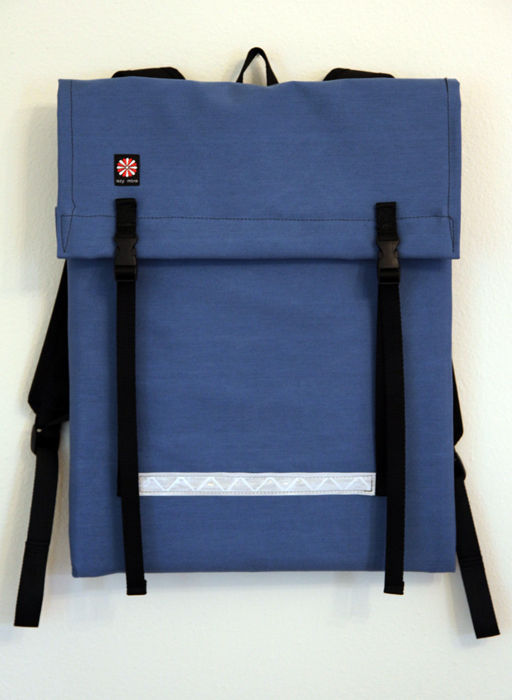 This backpack in inspired by a traditional canoe packs found in Minnesota. 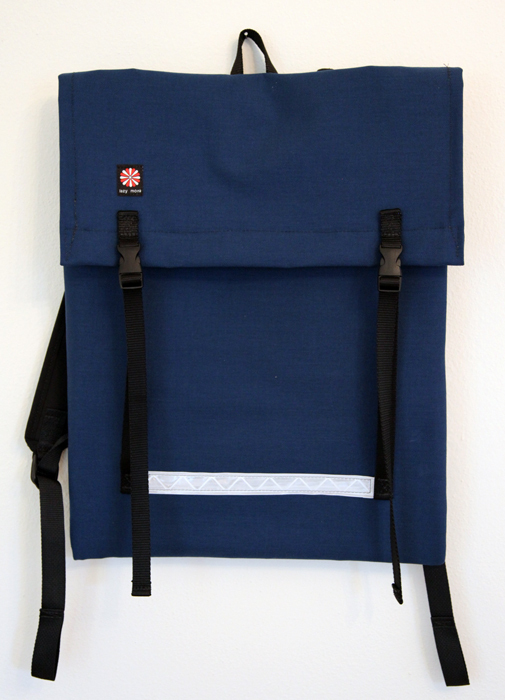 More information available at our website or at MASH store (773 14th St.) in San Francisco.